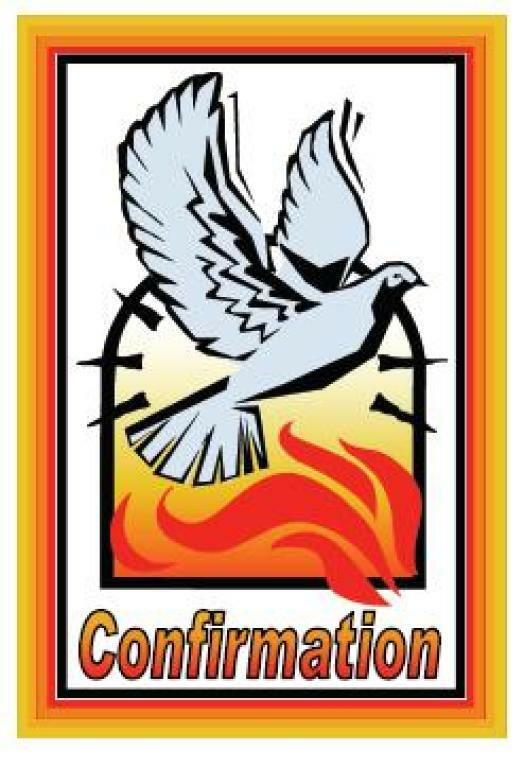 Remember, Confirmation does not end the day you are confirmed. Rather, you confirm your belief in Jesus and the truths of His Holy, Catholic Church, and make the commitment to be a disciple of Jesus Christ, and to fulfill your mission. Getting involved in your community, and spending time with others that share the faith, are an important part of this mission, and WAY can be a great source to help you do just that!